Flat Work | AWC Builders Ltd.
Flatwork surfaces include patios, walkways sidewalks, foundations, driveways and any other flat surface. Concrete is the choice material for flatwork due to how it can form a perfectly flat and even surface. Flatwork is formed with a frame and a sub base made up of either rebar or aggregate rock. The sub base will strengthen the concrete and prevent cracks from forming under pressure and age. 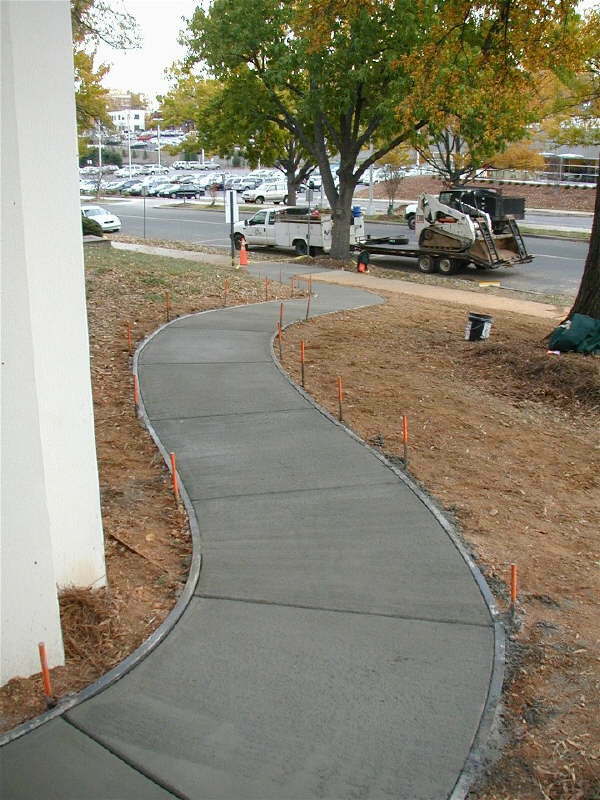 Concrete flatwork will not need to be replaced as often and will stay finished longer. If you use pavers or bricks to make flat work you will have to worry about settling and movement. 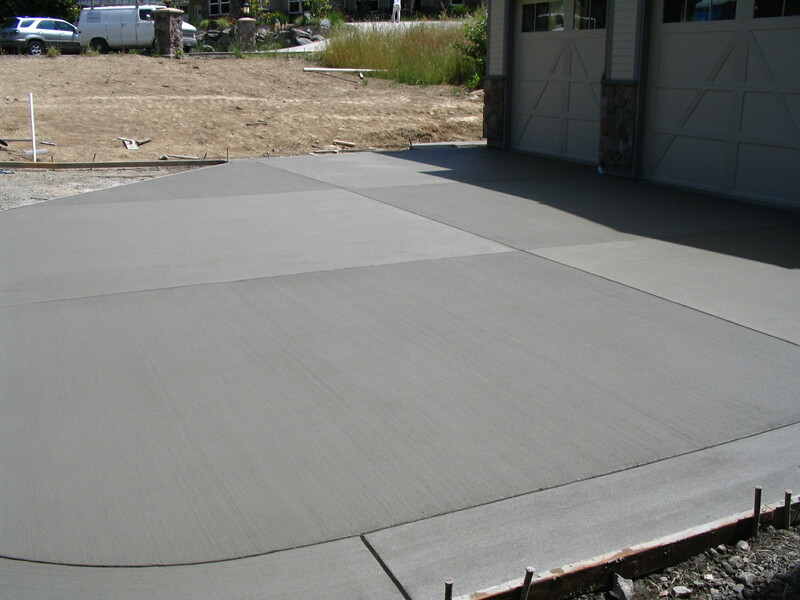 Concrete flatwork is more resilient to factors like tree roots and rain damage than pavers.